Cadastral registration compulsory subject to all the plots, as well as the available buildings and utility buildings. It is necessary for the state to more efficiently could works on the development of the agricultural sector. 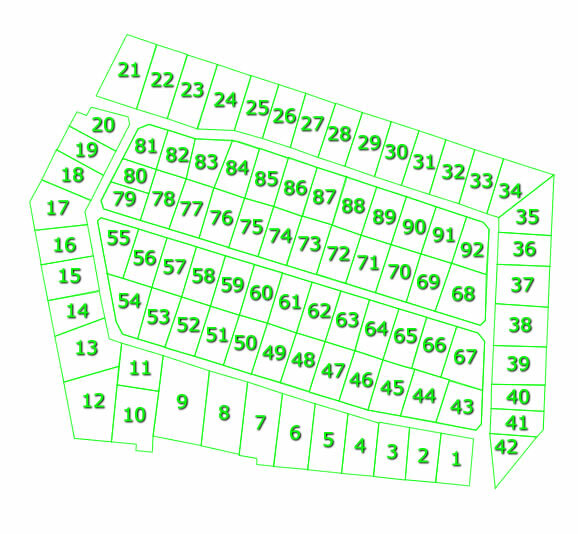 Therefore, each object has its own cadastral number. So, it's easy for this number to find. It can be done, firstly, through the Internet. Almost all state bodies have their own official sites. Rosreestr is no exception. Therefore, in order to know where the plot, the cadastral number which you have, you need to go to the website http://rosreestr.ru. Then go to "Maps". On the screen you will see a sign and map. In the table you need to specify the number that you are aware of. And the system will mark it on the map and provide you with the necessary information. 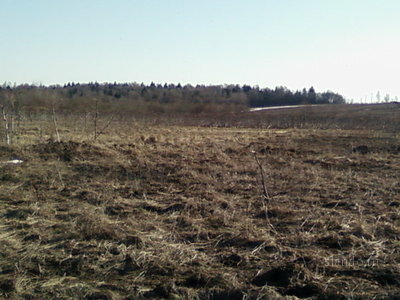 The data obtained will be easier to find this allotment. Another option for obtaining information, to know personally, the Federal service for state registration, cadastre and cartography. You need to make a request more information on this issue and send it to the Federal service. The answer you should give for 5 days. And the answer can both mail, and through other technical means. You can get all the information through the network communication, i.e. by telephone. 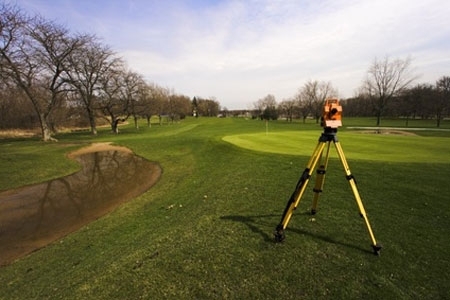 It's enough to call in the authorities responsible for the cadastral information and make a request to determined the location of the site, using its cadastral number. Just for this you will need to confirm that you are the owner of this site, calling your personal data - surname, name, patronymic and number of the identity document. 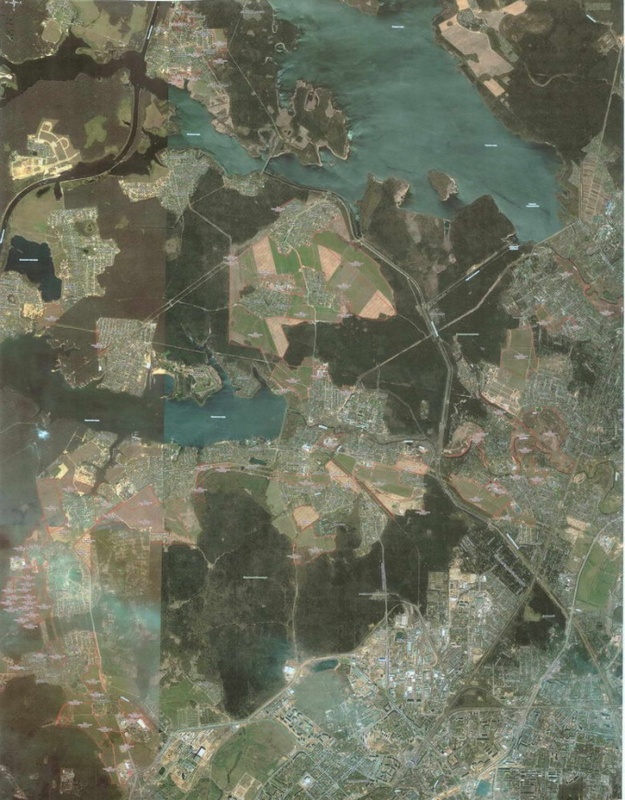 All information contained in the state cadastre updated regularly. So you can always count on timely and accurate information. If you make a request to receive information from the inventory, you can expect to receive it in one of the following types of cadastral extracts and cadastral passport or cadastral plan of the territory.